GoXtra News: Siyabonga Ngwekazi to present Turn Up! Siyabonga Ngwekazi to present Turn Up! Channel O launches its newest and live weekly flagship show Turn Up this Monday, 24th February at 16:00. Presented by Siyabonga Ngwekazi , Turn Up will be bringing to life the hottest music and pop culture from across the globe to your screens. The show allows music fans to determine which videos will play during the live show through Tweets and Facebook. The show will give viewers a glimpse into various celebrity lives, their career passion to sneaker collections on a weekly basis. 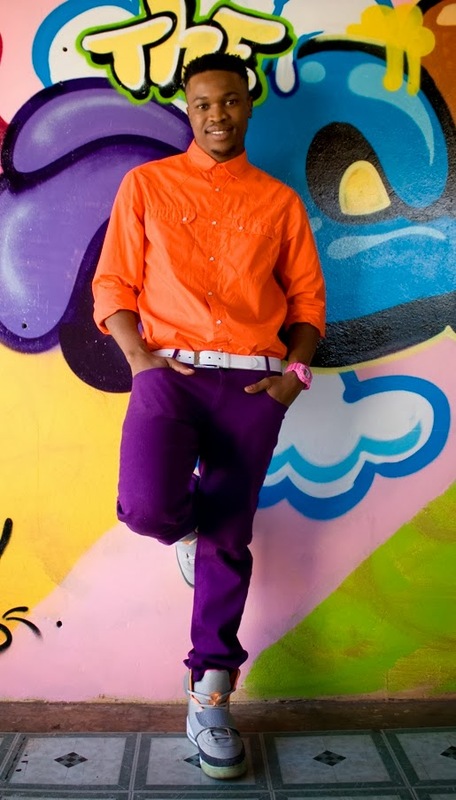 Being the “It” guy on street culture his background makes him the ultimate presenter and trend spotter. “Turn Up is something that’s going to be fresh on the TV! It will profile artists and people who are trying to make it in the industry, unlike other shows which focus on already made talent. Viewers won’t be dictated too, they get to be part of the shows and it is going to be dope” says Siyabonga. 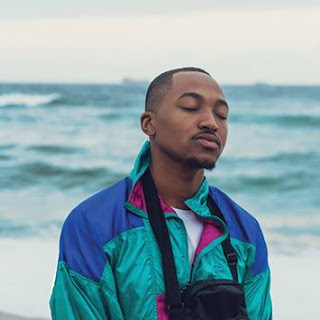 Siyabonga - a popular face on Vuzu’s V-Entertainment alongside Dineo Moeketsi, Lalla Hirayama, Denise Zimba, and Cyprian Ndlovu – spread his wings in the entertainment realm when he co-created and starred on the hit reality show Forever Young. With Siyabonga as the ultimate pop culturist he will be bringing viewers exclusive interviews with local artists, and up and coming artist who will get the opportunity to hype their style and skills for their two minutes fame. Watch Turn Up on Monday, 24th February at 16:00.